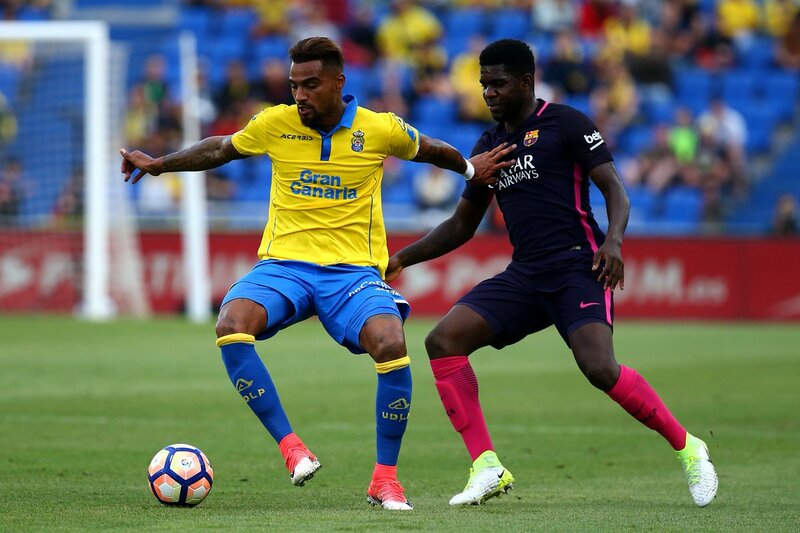 Kevin Prince Boateng and Las Palmas have reached an agreement to terminate his contract with the club. The German-born Ghanaian footballer cited “irreversible personal reasons” for leaving the club. The midfielder who scored 10 goals for Las Palmas in 2016/17, the most he’s even managed in a single campaign will formally say goodbye to Las Palmas in a press conference this afternoon. Kevin has been linked to a move to Eintracht Frankfurt. NextBill Gates donates 5% of his fortune to charity.